Do you find yourself sore and aching after a long day? Stressed and tired? You could probably do with a massage. 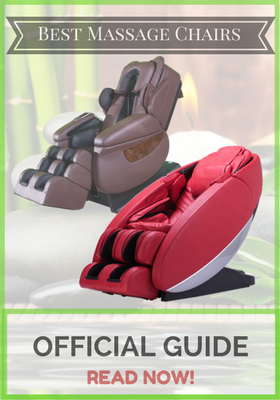 If you want to reduce muscle tension and relax, a massage chair might be a good option for you. As well as getting some well needed me time from the comfort of your own home, you will also gain the other benefits of massage – increased circulation, lymphatic stimulation, improved nervous system function, and release of strained muscles – all without needing to seek out a masseuse! 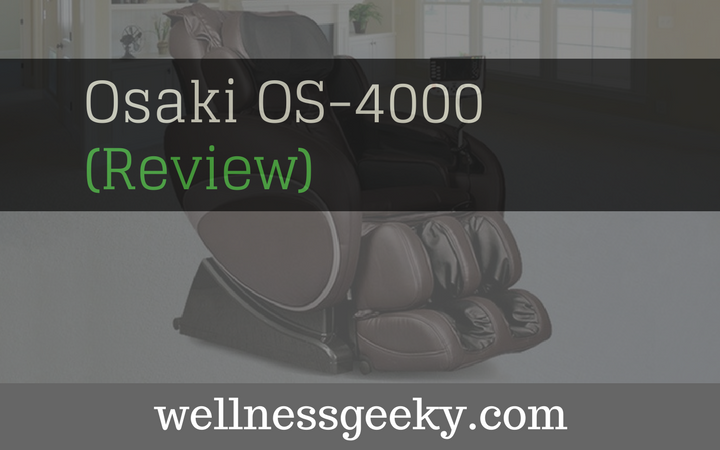 Let s look at Osaki OS-1000 model! 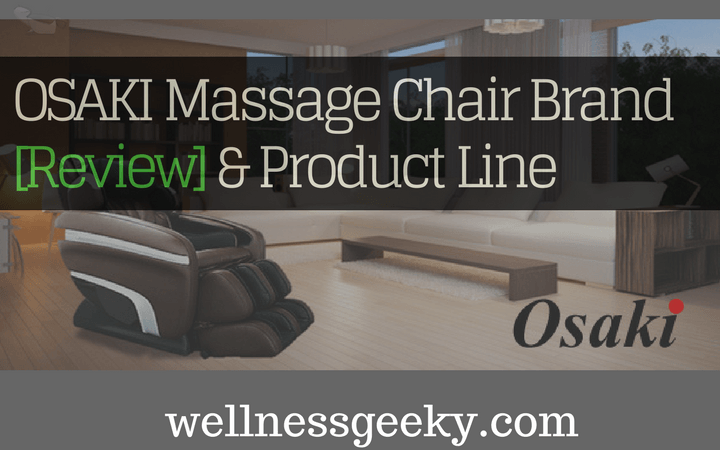 With its large range of products and cutting edge technology, Osaki produces chairs to suit everyone’s needs. The OS-1000 is a fashionable, synthetic leather recliner which is designed to look like a traditional chair, without compromising on the quality. If space is an issue, this chair should definitely be a contender. 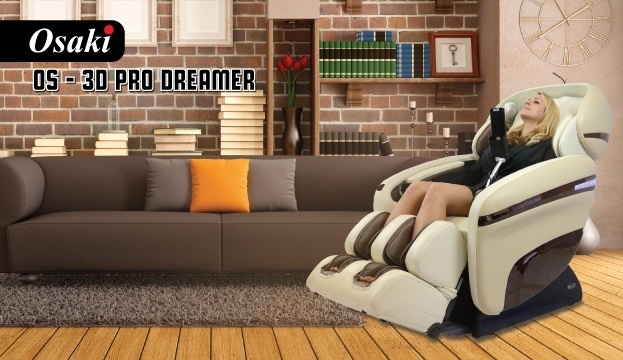 Coming in at 34x30x38, it is less bulky than the average massage chair, and is also equipped with wheels for ease of movement. It is currently available in Black, Cream, Tan, and Brown. The OS-1000 utilises a number of techniques, including Kneading and Tapping, Tapping, Rolling, and Kneading. Air bags surrounding the lower limbs increase circulation and invigorate your legs, with the option to add vibration to the seat. This chair also incorporates Otaki’s acupressure technology, targeting “tsubo points” (pressure points used in Shiatsu massage) in the the neck and shoulders in order to relieve stress. 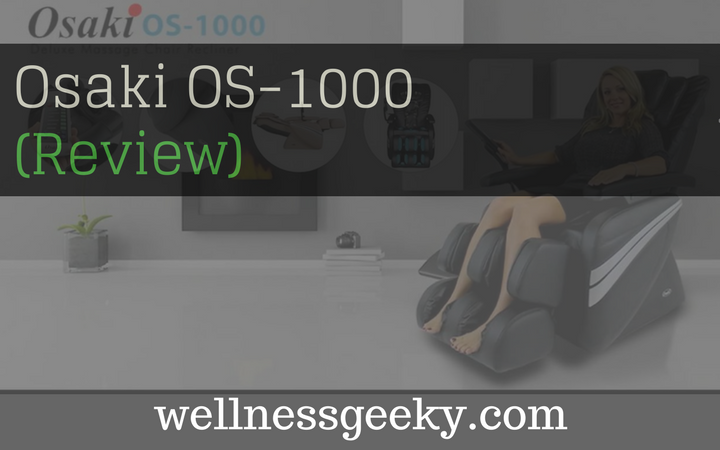 With six levels of intensity, five preset programs, and manual speed control, the OS-1000 is a fully customisable experience for the entire body. Choose from programs such as Healthcare, Full Body Relax, Therapy, Neck/Shoulder, and Back/Lumbar. It is also possible to remove the chair pad in order to experience a more intense session. Benefit from the three width settings, and Intelligent Four Roller System which conducts a full body scan and adjusts to the contours of your body. Revel in a stroke length that reaches from the neck all the way to the tailbone – an impressive range of motion that other brands struggle to replicate. Position yourself the way you want to – with motorised independently adjustable back- and foot-rests, and a recline which extends to 170 degrees, you are in control with this chair. The retail price varied, but it is currently available on Amazon.com with free delivery, making it a pretty good deal. One customer commented that assembly instructions could have been clearer and that a person uncomfortable with self assembly would probably require help. Other than this, the reviews of this chair were exceedingly positive. Where Can I Read More Reviews? There are plenty of reviews available online which are easily found on Amazon.com or directly from Osaki. 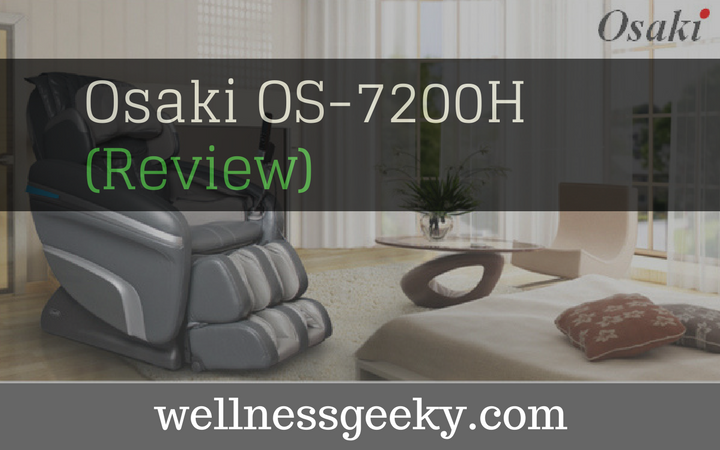 Osaki massage chairs are available from retailers offline and online, including at Amazon.com.